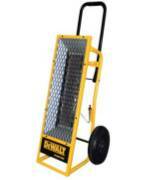 Are you looking for propane heaters for rent in NJ? 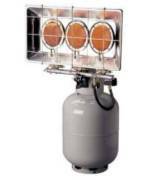 Modern Propane has served residents and commercial owners with propane heaters for rent in NJ for many years. Our propane heater professionals can assist you in finding a propane heater that offers the right amount of heat for your application. 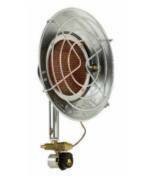 Whether you are looking for home or commercial propane heaters, Modern Propane has a large selection to fit your needs. 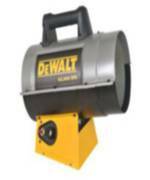 Our selection of propane heaters features products from trusted brands like DeWalt and Mr. Heater. 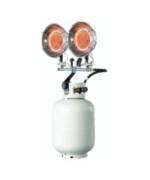 We carry propane heaters with various BTU output. When you visit Modern Propane to speak with a propane specialists, we will calculate how much power you will need per square foot of your home or property to outfit you with a high quality propane heater to keep your family warm or your job site safe and functioning. In our propane heaters catalogue, you'll find a wide selection of residential and construction propane heaters to choose from. 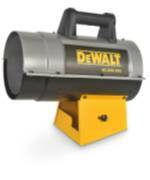 Whether planning for an emergency, planning a camping trip, working in your garage, or heating a job site, our propane heaters can be a valuable asset. At Modern Propane, we feature a wide variety of high performance propane heaters to keep you warm, keep the job going, and keep the cold out. 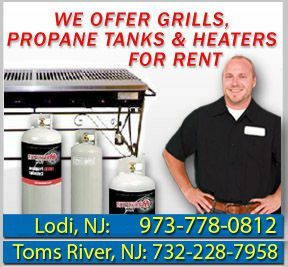 For more information on the propane products and services we provide at Modern Propane, call us at our Lodi BBQ store: (973) 778-0812, our Toms River BBQ store: (732) 228-7958, or visit us at either location.